Whenever I come back from a long trip thousands of images blend, experiences get mixed up and it’s hard to sum up, to condense, to abbreviate. If there’s something I loved about this six-month trip around South America, it has been the contact with nature. On one side most of the cities I visited in South America were full of life and joy, providing a set of traditions and lifestyle. On the other side, lanscapes were so pure and grand that’s difficult not to consider them as favourite places around the world. 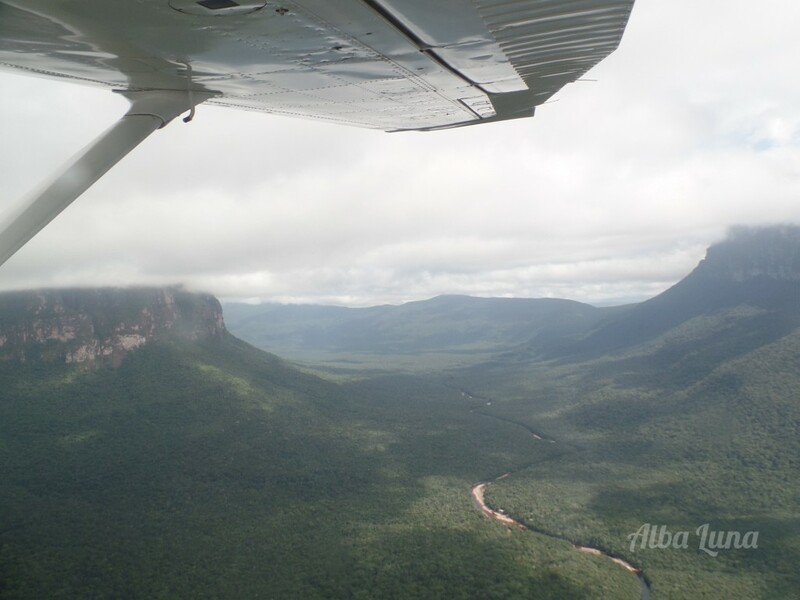 Getting lost in the jungle, hiking a more than 4,000 metre mountain or flying over one of the oldest places on Earth are experiences that left a mark and made me appreciate more the beautiful nature we have on this planet. Did you ever feel so, so small that everything around you overwhelms you? That was what happened to me in Canaima. I got surprised in the presence of tepuyes, the oldest emerged structures on the planet. 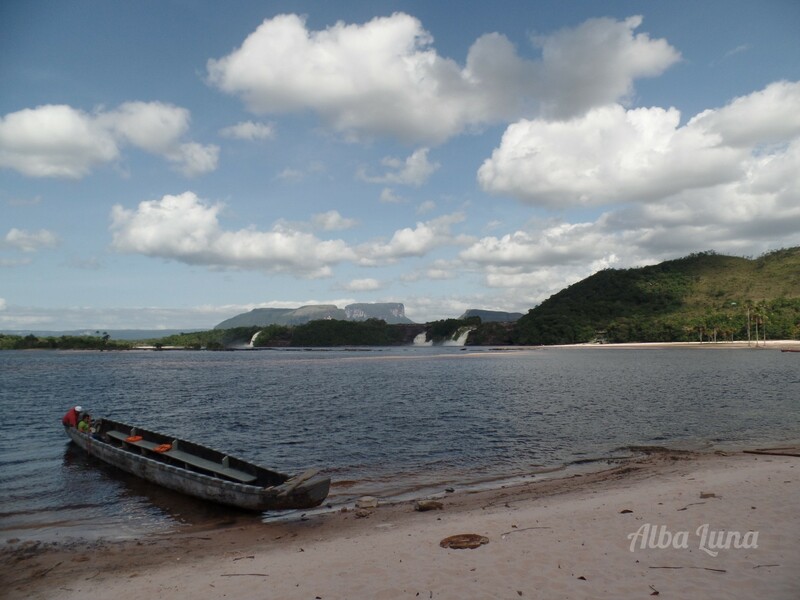 Placed in the Venezuelan jungle and difficult to access to, both the Canaima National Park and the Angel Falls have been used as settings for Up (yes, the Paradise Waterfall exists and has a real name) and Point Break. Flying over this area was undoubtedly one of the best experiences of the trip. An island where Creole is spoken, its residents dance to the rythm of reggae and one of its typical dishes is rice with coconut? I’m staying! Clear water, tranquility and more tranquility in this island that for a while didn’t matter neither to Nicaragua nor to Colombia. By the way, don’t let people tell you San Andrés is an expensive destination! Something special connected me to this arid and welcoming land where mountains are its eternal companion. 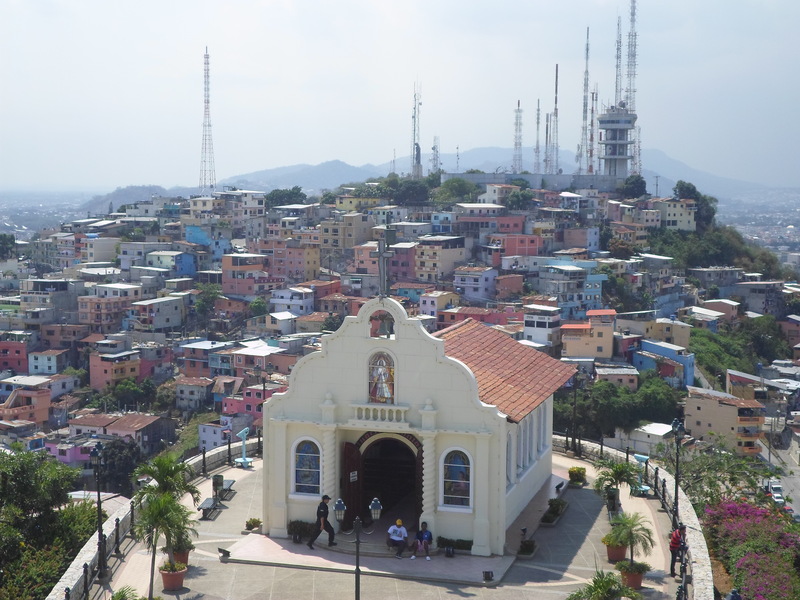 Maybe it was the effect of San Pedro, maybe it was the kindness of its people or a perfect combination of both. 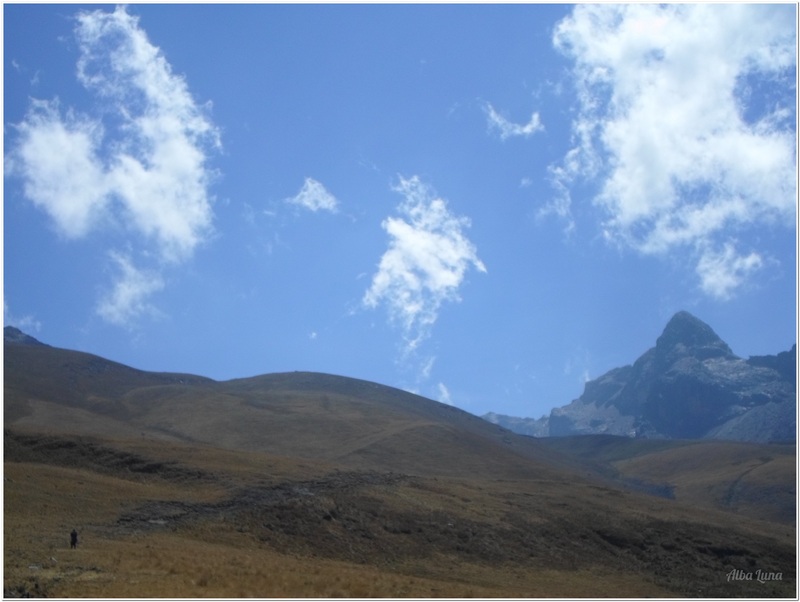 Land of alive traditions, snowed peaks and trekkings that take your breath away (seriously, it’s really high). A break from the city of Cuenca, although gorgeous and tranquil, was on festival during those days. 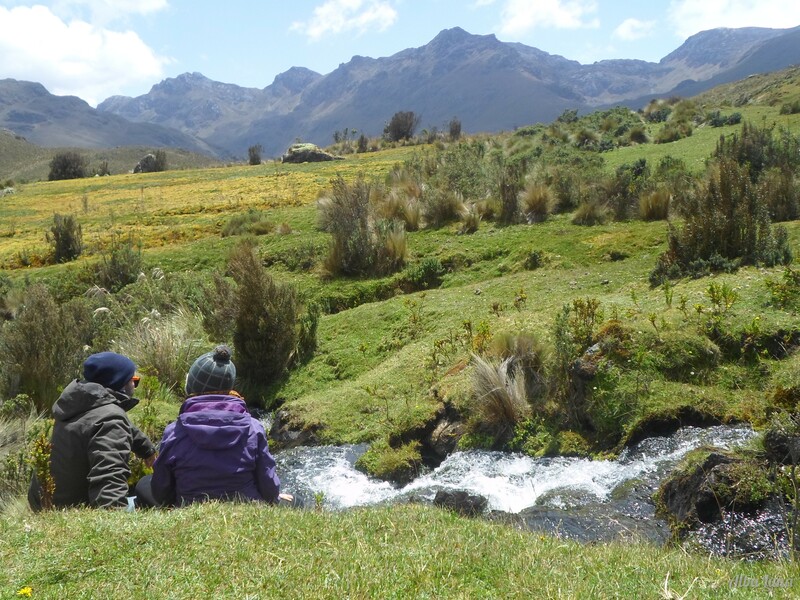 A walk around El Cajas National Park is to breathe life and peace. A place where the different-colour lagoons blend magnificently with the grass. 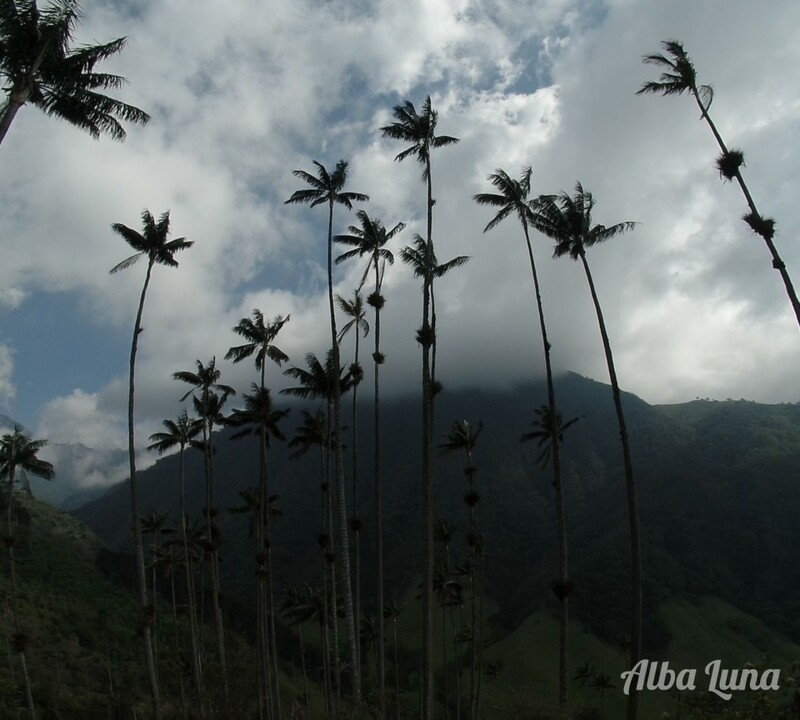 It’s really sad that such gorgeous landscapes like this are not that well-known due to the insecurity of Venezuela. I still strongly recommend you to go but with someone that’s Venezuelan. You can read the full guide to travel to Venezuela. Beautiful places are in excess in this country that is full of human and lanscape wealth. 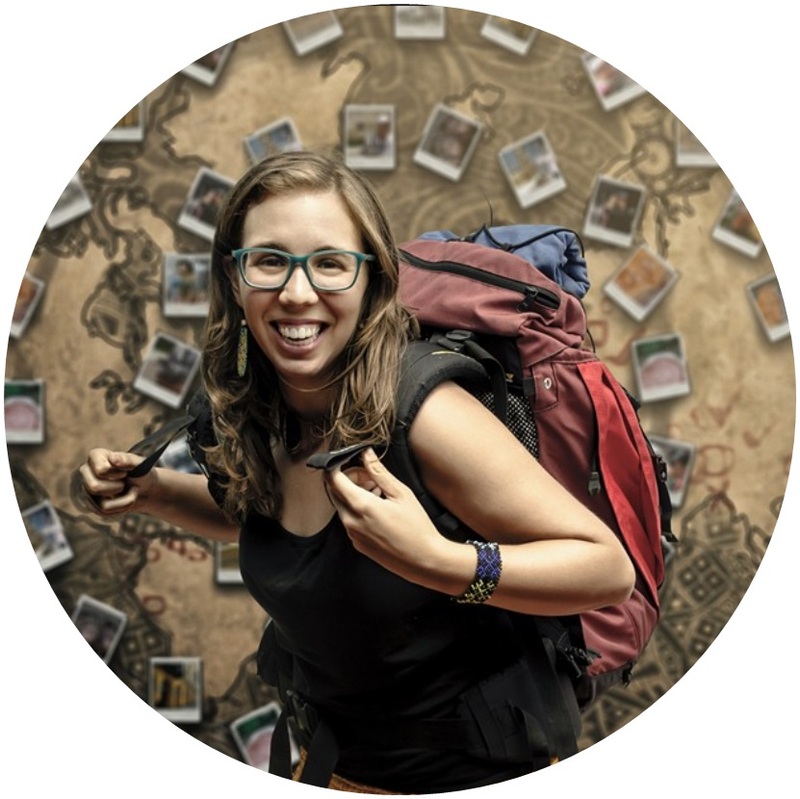 If you don’t believe me, follow Valentina Quintero, a Venezuelan writer and explorer that’s so rooted to her country that she’s tireless about discovering all its places. Can you imagine a place where what your eyes see doesn’t fit in a picture? This almost Martian landscape allows you to see thousands of wax palms dance to the rythm of the wind. A peaceful and special route in Colombia full of adventure, nature and hummingbirds. 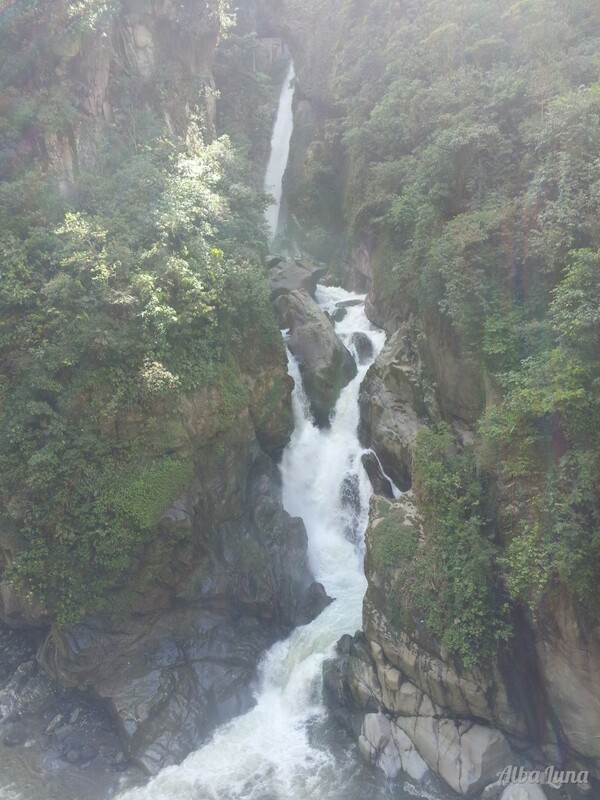 Baños is a little town that gives you peace, energy and good vibes as soon as you enter. A place where you can relax in nature and in its hot springs (that are by the way very affordable). The best option is to rent a bike and get to know the most famous waterfalls in the area, to finally get to Pailón del Diablo (devil’s pan), a big waterfull with such a strenght that it’s scary. 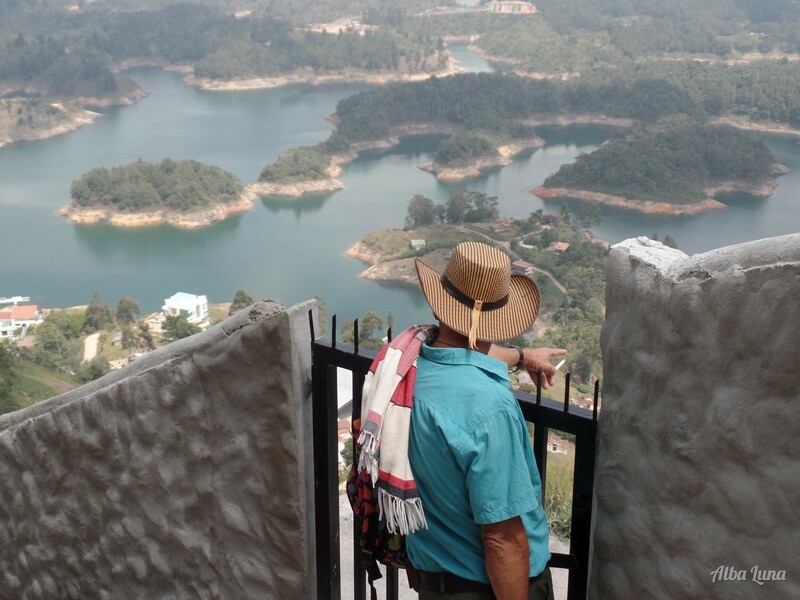 A village known by its skirting boards, each more original than the other, and especially by el peñón de Guatapé, a small stone of only 22 millions of m³. 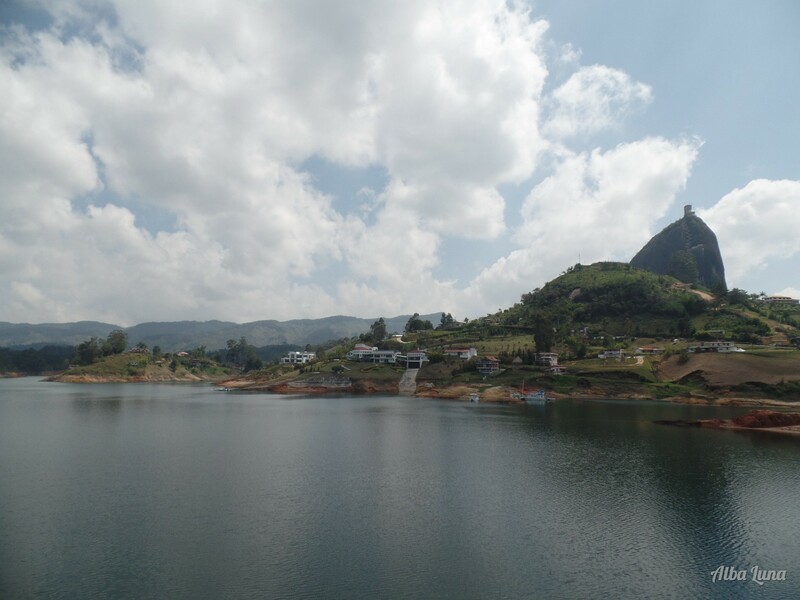 From up views of the reservoir getting in every little space, will leave you speechless. 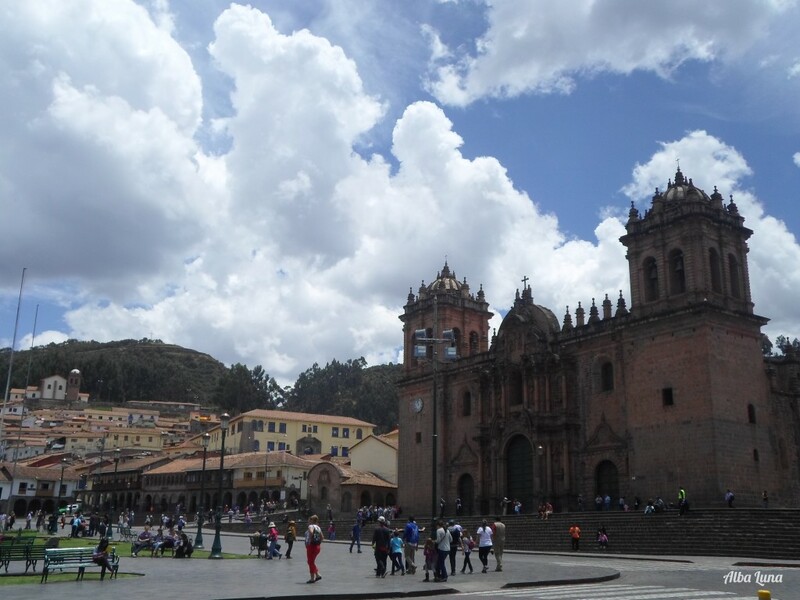 Cusco, an Inca meca where the cultural melting pot is alive in its architecture, people and little streets. Why Cusco with an s? Because it comes from the word Qosqo in Quechua, that means belly bottom since Incas considered the city the centre of the world. 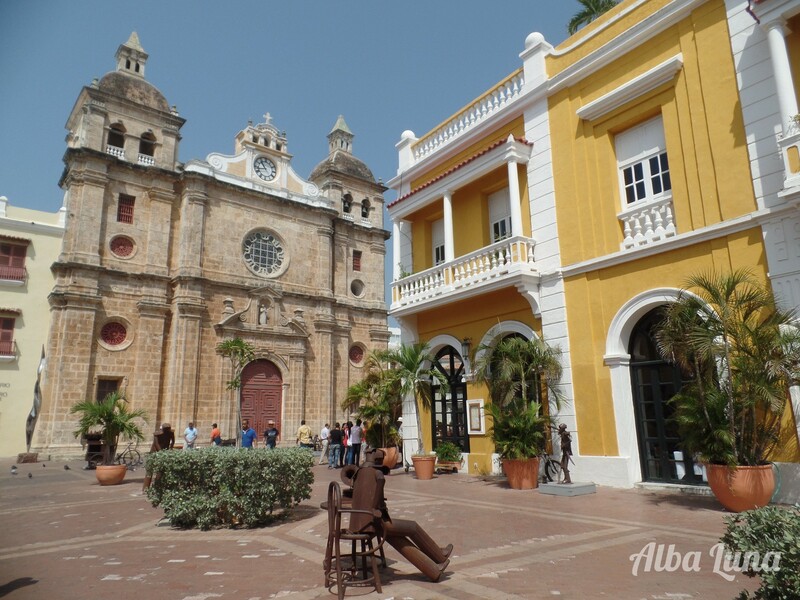 Cartagena is a give and take, like everywhere else in South America. You can find the biggest facilities, a good ambiance and security within the wall but see a lot of misery out of it. Inside, its streets give you a sense of security, each colour makes you happy and locals are very kind with you. Everything is oddly perfect. Out of it, the chaos typical of any city that’s average size in South America takes over. There’s a brutal difference between these two realities, just as it happened in Lima and greatly sums up the enormous clash that Latinoamericans suffer. That’s South America’s and even Latin America’s reality, I would dare to stay. In order to understand it you have to immerse yourself in a mélange of races, languages, social inequalities and injustice. Even its gorgeous nature witnesses that unfairness but it smiles anyway because if there’s something you can’t take away from Latin America is its eternal smile. “You can’t buy the wind, you can’t buy the sun, you can’t buy the rain, you can’t buy the heat, you can’t buy the clouds, you can’t buy the colours, you can’t buy my joy, you can’t buy my pains”. Play it, really loud and let it go inside of you. Listen it until the end and you will understand in a way, the complexity of this beautiful continent.